A history of the Renaissance mathematics that birthed imaginary numbers, probability, and the new physics of the universe. It's not often that non-fiction gains a spot on my leisure reading pile. But the moment I read the synopsis for science writer Michael Brook's new release, I knew it was something I'd enjoy. 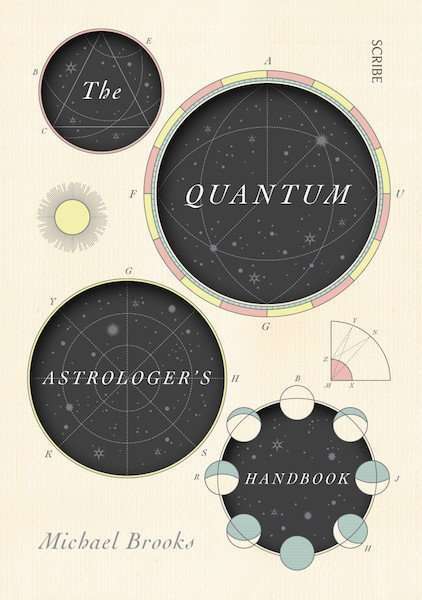 The Quantum Astrologer's Handbook is narrative non-fiction, with a very interesting twist involving the debate surrounding time as the fourth dimension.